KAZOOMIES IS CURRENTLY CLOSED FOR MOVING AND RENOVATIONS OVER WINTER. OUR ESTIMATED REOPENING TIME IS SPRING 2019. PLEASE SEE OUR FACEBOOK POST HERE FOR MORE INFO! THANK YOU SO MUCH FOR YOUR SUPPORT SO FAR AND WE WILL SEE YOU AGAIN SOON! 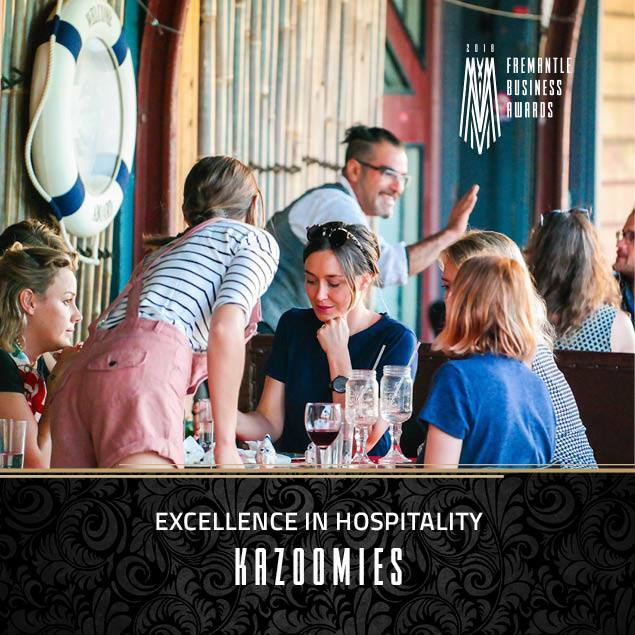 At Kazoomies we serve food inspired by the Middle East, North Africa, Spain, mothers, grandmothers, imagination and innovation. Bringing flair to home style and traditional cuisine. We believe food can bring people together and we love and encourage the Middle Eastern way of gathering, sharing food, stories and traditions. After all, good food is good memories. KAZOOMIES IS CURRENTLY CLOSED FOR MOVING AND RENOVATIONS OVER WINTER!